Responding to a former Uber engineer's allegations of widespread sexism at the company, Uber CEO Travis Kalanick has called for an "urgent investigation" and threatened to fire anyone found behaving or thinking along the lines of those described. But even a cursory read of Susan Fowler Rigetti's harrowing post shows a series of alleged events that could not have been caused by one abhorrent manager or a rogue HR person. It implicates an entire culture and raises questions of whether Uber's board and management have the will to change it. 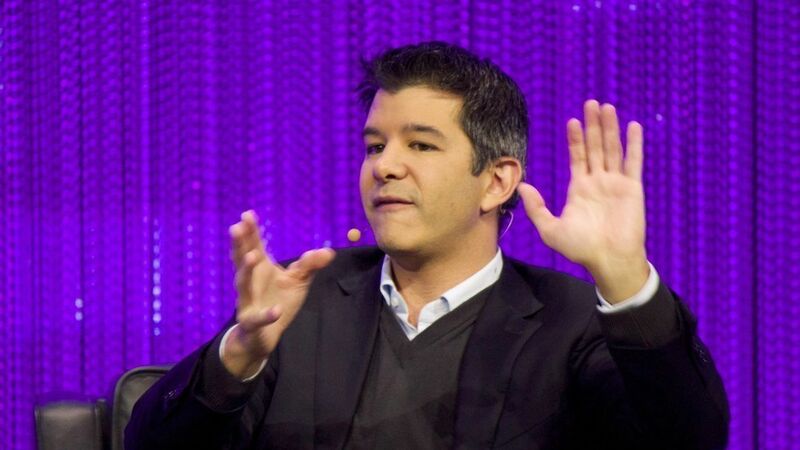 What to watch for: Any comments from the board and the results of Uber's investigation. Also, the public response. Will there be yet another #DeleteUber movement?